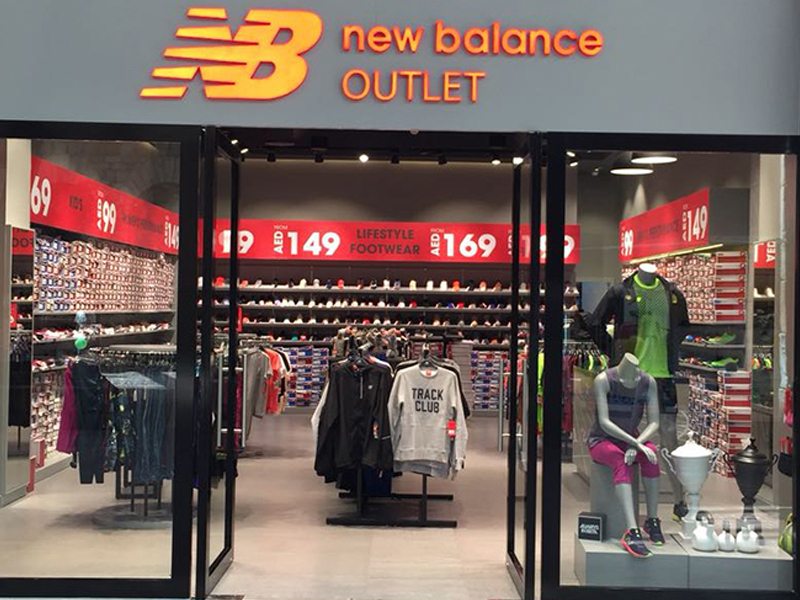 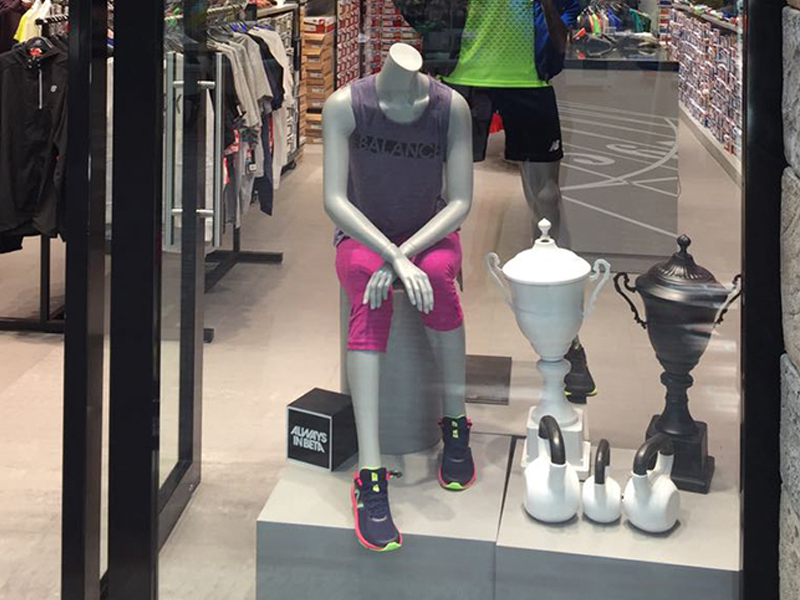 New Balance offers athletic footwear and fitness apparel for men, women and children. 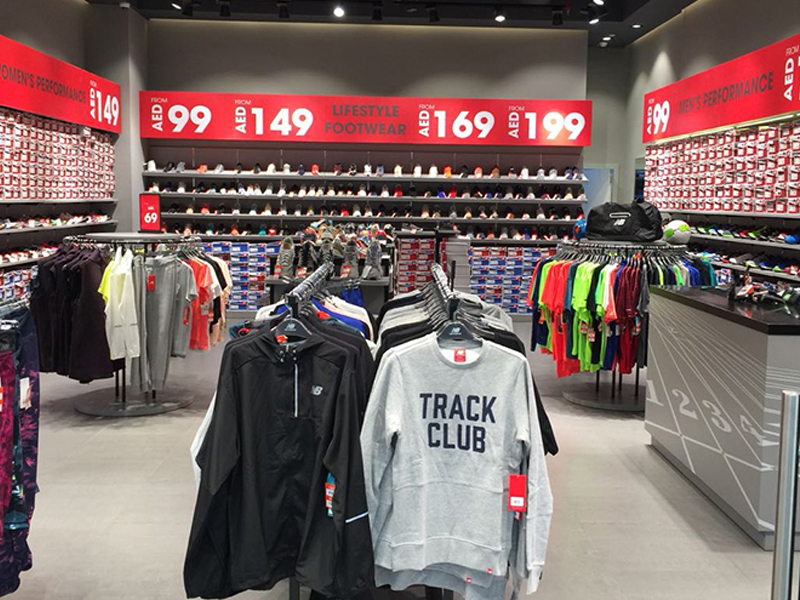 Featuring a wide range of shoes, clothing and accessories that blend function with fashion, this sports chain is a leading destination for anyone who wants to live a healthy and active lifestyle. 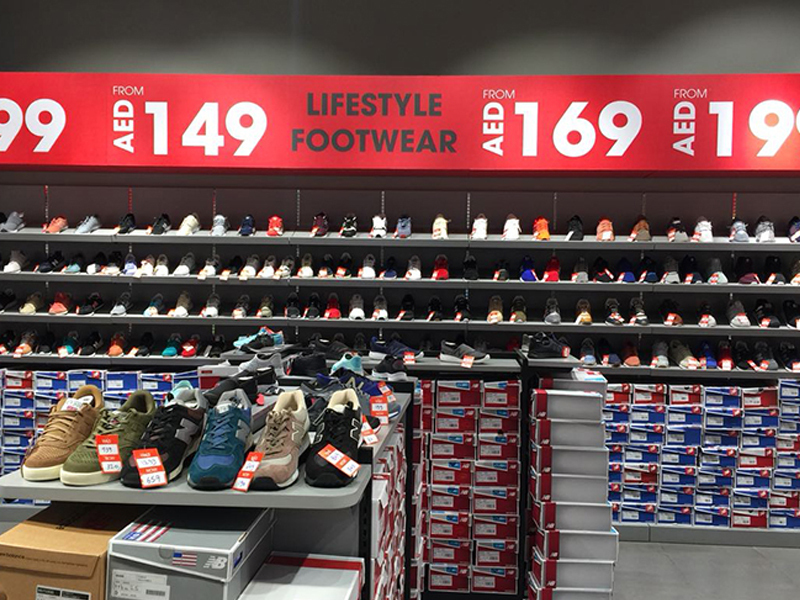 Available in a wide selection of sizes and widths, athletic shoes include elite competition pairs.